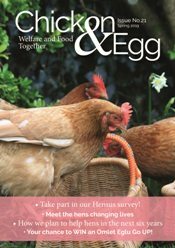 Best start in life – What happens before laying hens reach their place of work? 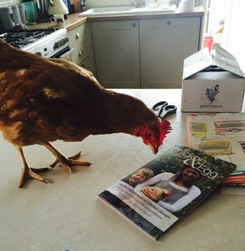 Gallery – Of very spoilt happy hens! 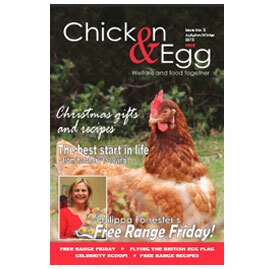 Free Range recipe – All using free range eggs!